Don't ask if that the time is in your time zone or your teammate's time zone. Start a message with /time and Channel Time will automatically parse your message to convert the time for everybody in the room. 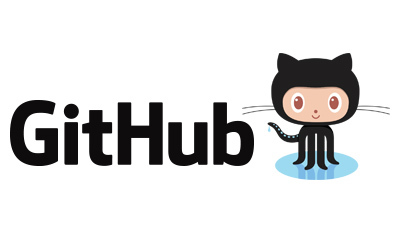 If you'd rather host this yourself or you just want to peek under the hook, go ahead and check out the source code for Channel Time. Made with ❤️ by Julien Vanier, a slacker just like you. 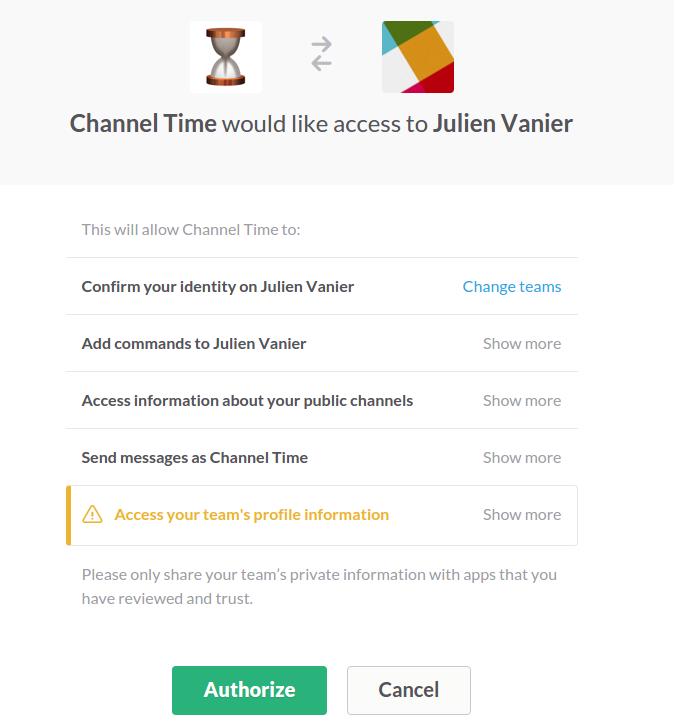 Channel Time not created by, affiliated with, or supported by Slack Technologies, Inc.